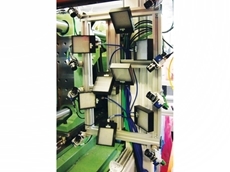 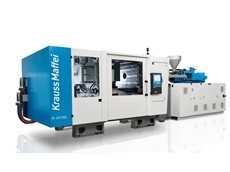 05/11/12 - Krauss Maffei of Munich, Germany has received positive response to their new energy-efficient GX Series injection moulding machines. 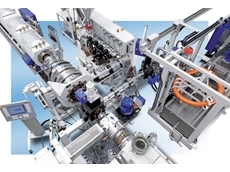 26/10/12 - Krauss Maffei Extrusion of Munich, Germany offers customised solutions for plastic pipe manufacturers to produce complex plastic pipes with various functional layers. 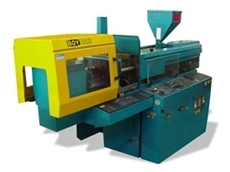 22/10/12 - World leading plastics processing machinery specialist, Krauss Maffei of Munich, Germany has delivered another CX 420-3500 injection moulding machine to Plast3 Srl of Veneto, Italy. 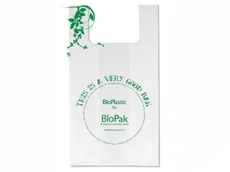 08/10/12 - In response to a report predicting increased demand for biodegradable plastics, Ferret.com.au looks at the relevant Australian standard, and some products that comply with it. 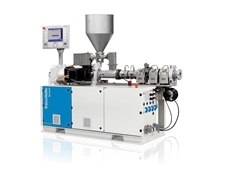 07/09/12 - Krauss Maffei Extrusion of Munich Germany has released the KMD 35-26/L parallel counter rotating twin screw extruder for laboratory applications. 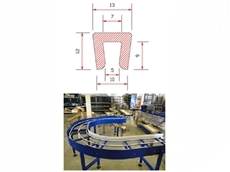 20/08/12 - Krauss Maffei Extrusion of Munich Germany was recently approached by a Netherlands-based pipe manufacturer with a challenging project. 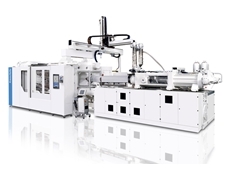 16/08/12 - Krauss Maffei of Munich Germany will promote the MX 850 ton clamp injection moulding machine at the Taipei Plas show to be held from 21 to 25 September in Taiwan. 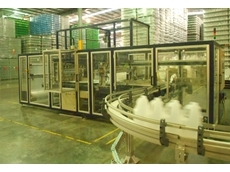 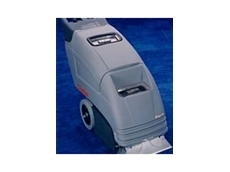 08/08/12 - Leading automation supplier for the plastic blow moulding industry, APEX Automation and Robotics has introduced a new range of automatic baggers to its product range. 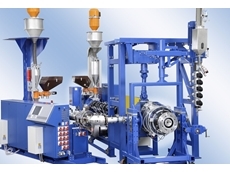 23/07/12 - The Association of Rotational Moulders Australia (ARMA) represents the rotomoulding industry in Australia, New Zealand and Asia. 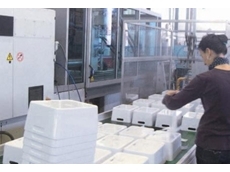 23/07/12 - Plastics Industry Manufacturers of Australia (PIMA) represents member organisations and suppliers that process plastics and polymer materials.